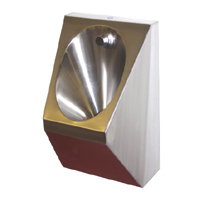 Stainless steel urinals for sale online. 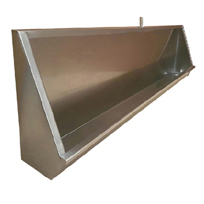 Standard length trough urinals in stock for quick delivery, purpose made urinals available in short lead times. Individual bowl urinals for sale in singles and ranges for up to four users.